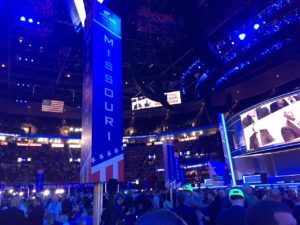 Missouri delegates will spend an estimated $2,000 to $3,000 of their own money in travel, hotel and event expenses for this week’s Republican National Convention. To ease the financial load a bit, the convention hall provides countless tables of free refreshments that delegates can fill up on. University of Central Missouri political scientist Robynn Kuhlmann says being a delegate for either major party is a great opportunity. “These are individuals who have worked very hard with the political party volunteering and I would have to say it’s a nice right of passage for them to be able to attend the presidential convention,” says Kuhlmann. She says the experience is often worth the cost for delegates. “They’re true advocates of taking part in this political process and it’s really an honor to be sent there,” says Kuhlmann. 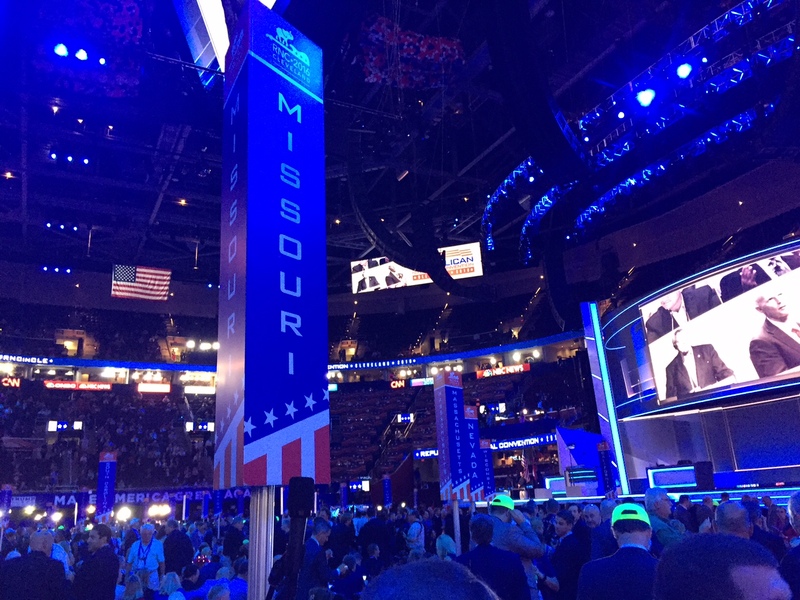 Missouri has 52 RNC delegates and 49 alternates. The event is underway in Cleveland.